Bert Stern born 1929 in Brooklyn, New York is an American photographer. 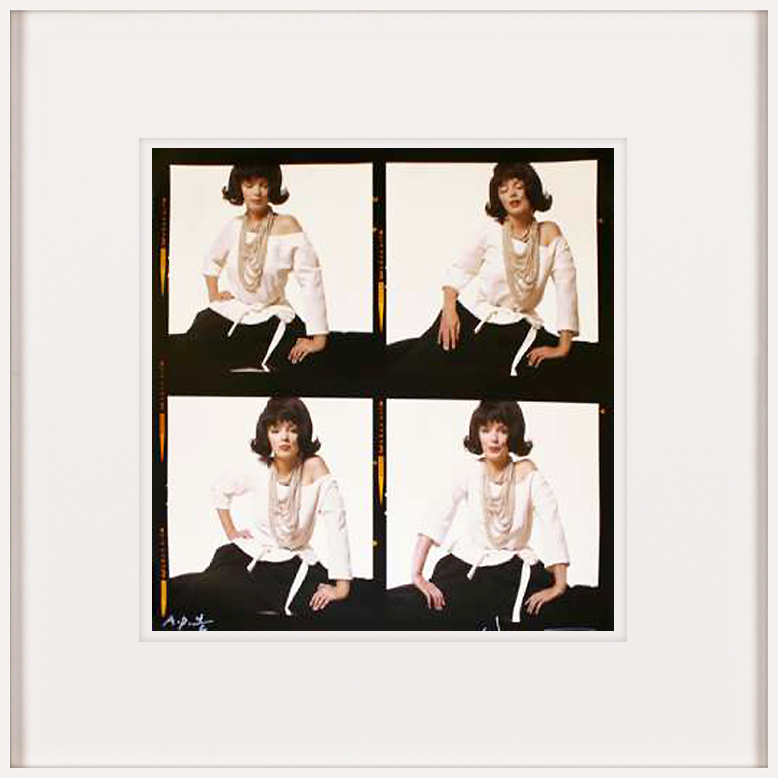 He was considered to be one of the most important photographers of fashion and celebrities. Stern was drafted during the Korean War, he photographed the troops ships heading to Japan. After his return to the United States, he explored advertising photography. However, he achieved success with his work for Smirnoff Vodka, including one of his most famous images: A Gize pyramid reflected upside down in a martini glass. 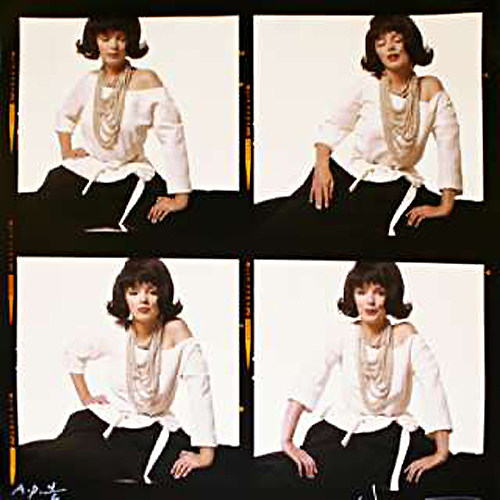 Stern continued his career photographing for Vogue. 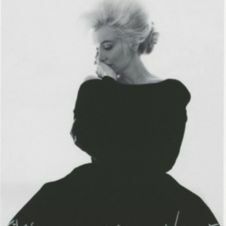 "The Last Sitting" is his best-known work and consist of a collecion of 2,500 photographs of Marilyn Monroe, which was shot over three days - just six weeks before she died and published in Vogue.